Dr. Agrafioti is the Chief Science Officer at RBC and Head of Borealis AI, RBC’s Research Institute in Artificial Intelligence. She is responsible for the bank’s intellectual property portfolio in the fields of AI and machine learning. Shizuka Aoki is an internationally renowned science illustrator at National Geographic Magazine, an alumnus of the Johns Hopkins School of Medicine and founder of award-winning medical illustration and design studio, Anatomize. She is co-founder and CEO of BioRender.io and actively promotes science communication and advocates for women and minorities in STE(A)M - interdisciplinary collaboration in the arts and sciences. Janet is a Partner at Real Ventures, Canada’s largest and most active early-stage venture capital firm. Janet has led investments in over a dozen companies and works actively with the founders to help them build large, sustainable businesses. Rhonda Barnet is a graduate of Trent University with a B.Sc. in Mathematics & Computer Science. 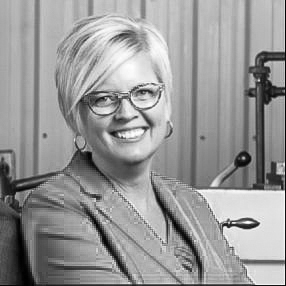 Since graduation Rhonda has spent the last 28 years as a trailblazer in the advanced manufacturing sector. Leila Boujnane is the co-founder and CEO of TinEye a firm focused on large scale image search using computer vision, pattern recognition, neural networks, and machine learning. She leads the team that launched the world's first reverse image search engine (http://tineye.com). 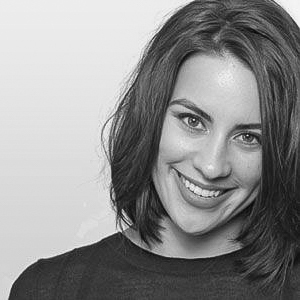 Mallorie Brodie co-founded Bridgit Inc. in 2012. Mallorie Brodie is an entrepreneur with experience building and launching a successful e-commerce startup. She was named one of Canada’s top 36 high impact individuals of 2013. She holds a certificate in Entrepreneurship from Richard Ivey School of Business. Devon Brooks co-created Blo Blow Dry Bar, the retail franchise chain that sparked the blow dry bar market category, the fastest growing category in beauty business. She is a mentor and board member at Futurpreneur Canada, whose been dubbed one of America’s Next Top Mentors, by The New York Times. Elizabeth is Chief Operating Officer at Meta, an Artificial Intelligence company mission-driven to organize the world’s scientific and technical information. Meta’s free literature discovery engine is used by researchers at thousands of institutes around the world, and Meta’s data & insights are used by publishers, life sciences companies, and government. Mary Clark is the visionary Founder of Agents of Discovery, a gamified way of encouraging kids to be active, engaged, and learning. With over 25 years of experience in education and technology, Clark serves as Agents of Discovery’s Chief Executive Officer. Karen Collins is Canada Research Chair in Interactive Audio at the University of Waterloo where she teaches digital media, including sound production and video game development. Her research explores how new technologies impact our audio experience, and she has developed sound for and studied the role of sound in smart tables, tablets, video games, slot machines and mobile phones. Anne Connelly is passionate about harnessing blockchain and decentralized technology to transform the lives of people in developing countries. 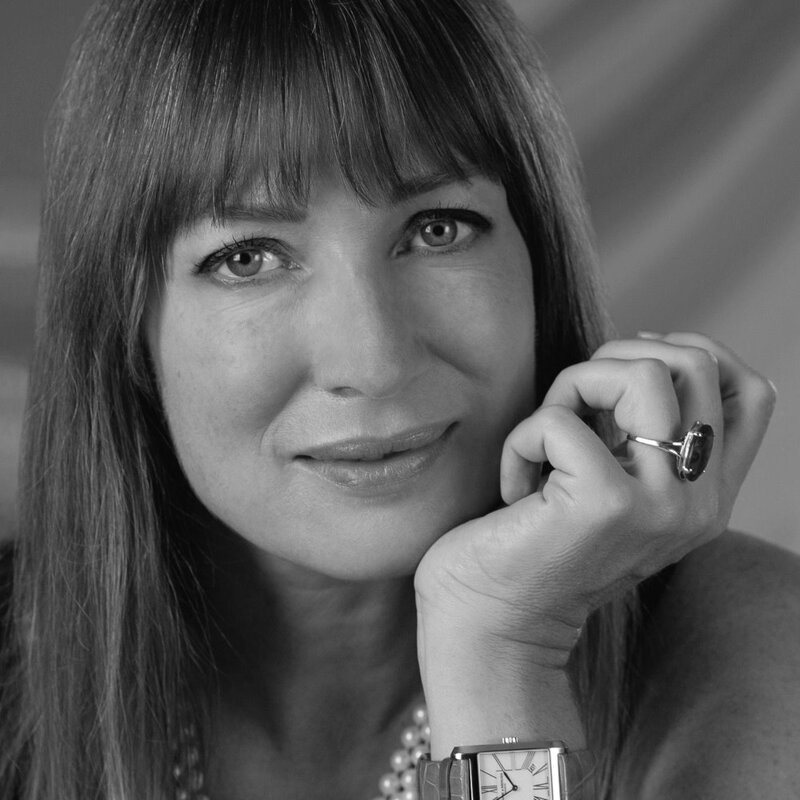 Anne is Faculty at Singularity University at NASA Ames in Silicon Valley, teaching global leaders how exponential technologies can solve problems that impact over a billion people. Andrea is Vice President of Product Development at Nudge.ai, a relationship intelligence platform that helps businesses find and grow the right relationships to drive revenue. At Nudge.ai, she leads development efforts on analytics and data quality. Dr. Sara Diamond is the President of OCAD University, Canada’s, “University of the Imagination”. She holds a PhD in Computing, Information Technology and Engineering, a Masters in Digital Media and Honours Bachelors of Arts in History and Communications. 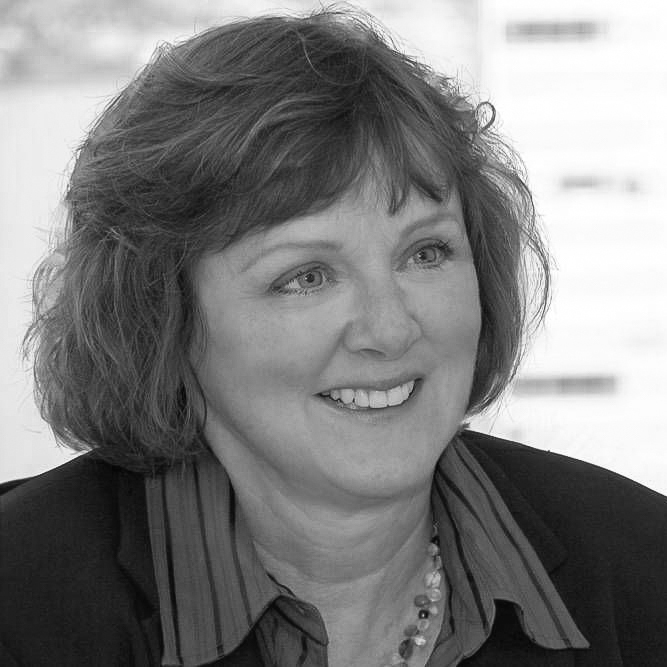 Joanne Fedeyko is an expert in innovating through collaboration. She serves as the CEO of Connection Silicon Valley, an organization that helps companies collaborate, innovate, and partner with Silicon Valley's world-renowned technology ecosystem. Roberta J. Fox is the Founder and Chief Innovation Officer for FOX GROUP Technology Consulting. A company she founded in 2000. Roberta’s focus is to help “telecommunications dependent” organizations acquire, deploy and achieve sustainable results from their IT, unified communications, voice, network, video and call center technology investments. Rose Marie Gage is CEO, Ag Energy Co-operative. She volunteers support to diversity and innovation and commercialization of agriculture, agri-food and agri-tech and overall community improvement. For over 30 years, she aided gender diversity, inclusion and breaking the glass ceiling. Ariel Garten co-founded Interaxon, maker of the award-winning Muse brain-sensing headband, as an expression of her neuroscience, psychotherapy and fashion design backgrounds as well as her dedication to bringing easy-to-use and accessible tools for wellbeing to the masses. Neda is the Co‐founder and CEO of Comfable, a tech startup that uses innovative solutions to empower people to live healthier in a greener environment. She is using her experience and extensive knowledge in sustainable design to grow the business and create smart, healthy and resource-efficient products. Inmar Givoni is an Autonomy Engineering Manager at Uber Advanced Technology Group, Toronto, where her team’s mission is to bring from research and into production cutting-edge deep-learning AI models for self-driving vehicles. Prior to that she was the Director of Machine Learning at Kindred, where her team developed algorithms for machine intelligence, at the intersection of robotics and AI. Joanne is a tax partner with Deloitte LLP specializing in tax advisory for technology companies. Joanne is the author of many papers, articles and reports which have been published by the Canadian Tax Foundation, the Canadian Institute of Chartered Accountants, and CPA,BC. Janelle Hinds is the founder of Helping Hands, a platform help youth volunteer and get civically engaged while building skills for their future careers. As the Program Coordinator of this youth-led initiative, she delivers workshops to newcomer and racialized youth to build leadership skills and more to ensure all youth are active citizens. Katherine is the Founder of Sheerly Genius and Female Funders — an organization dedicated to helping women fund and get funded. Previously, Katherine founded ShopLocket, acquired by PCH in 2014. She has been named one of Canada’s 100 Most Powerful Women and one of 5 Women to Watch in Wearable Technology. PK Mutch is a serial entrepreneur and former educational publishing multi-national C-suite executive who is deeply committed to creating a more inclusive, environmentally just, human-centered and generative economy. In 2004, Mutch wanted to reinvent the business model and founded The Fifth Town Artisan Cheese enterprise with a vision to create both the greenest dairy in the world and an organization designed from the start to have outsized positive social and community impact. Mahsa Kiani is a Ph.D. candidate in Computer Science at the University of New Brunswick and is the Co-Founder of MyData. She holds a Master's degree in Computer Engineering - Artificial Intelligence and Robotics, and a Bachelor's degree in Computer Engineering - Software. 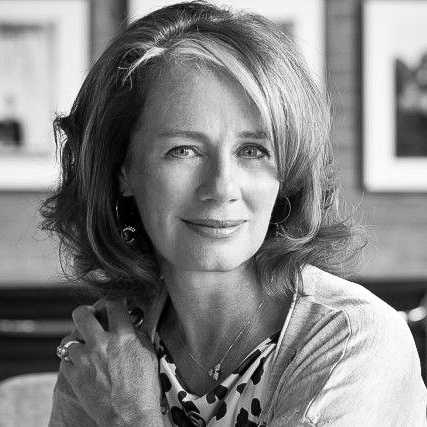 Carol Leaman is the CEO of Axonify Inc., a disruptor in the corporate learning space and innovator behind the world’s first Employee Knowledge Platform. Axonify delivers a unique 3-minute a day learning experience that combines brain science, adaptive microlearning, gamification and predictive analytics to increase employee knowledge and the performance necessary for achieving targeted business results. Patricia Lorenz believes that entrepreneurship is vital to a country’s future - that competing globally requires an ability to recognize economic opportunities, local networks that can help businesses develop an international outlook for harnessing talent and building international partnerships. As Chair of what is now Angel Investors Ontario, she led the development of Ontario’s angel group network for 6 years. During that time, the network grew to ~1000 investors that levered > $450M of private capital into > 230 companies and created >3200 jobs - catalyzed by only ~$10M in government funding. She also served on the Board of the National Angel Capital Organization and Ontario’s Expert Advisory Committee to establish campus linked accelerators. CEO at Sponsor Energy Inc.
Carolyn Martin, President & CEO With over 15 years of leadership and management experience in Alberta’s energy and technology sectors, Carolyn has had much success in bringing innovation to industries such as renewable energy technologies, emergency preparedness, and disaster notification. Janice McDonald BA, MA, ICD.D, MFA is an award-winning serial entrepreneur, trusted advisor, strategist and inspiring speaker with expertise in the music industry, apparel/accessories and start-ups. WIT- LA awarded her Global Trade Ambassador for Canada in 2017, the first Canadian to receive it. 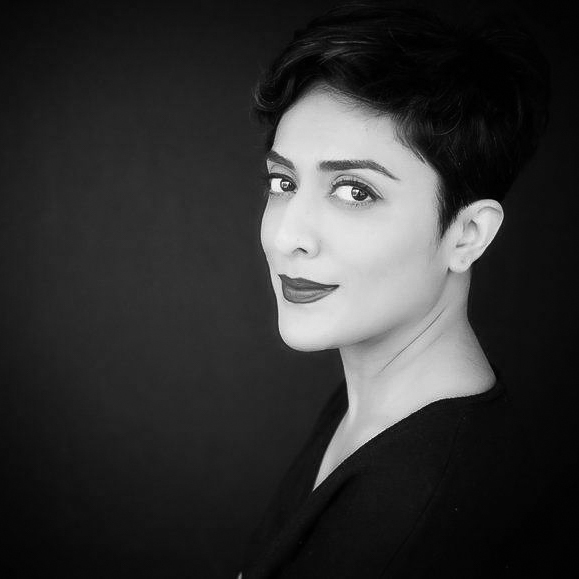 Saadia Muzaffar is a tech entrepreneur, author, and passionate advocate of responsible innovation, decent work for everyone, and prosperity of immigrant talent in STEM. In 2017, she was featured in Canada 150 Women, a book about 150 of the most influential and groundbreaking women in Canada. She is founder of TechGirls Canada, the hub for Canadian women in science, technology, engineering, and math – and co-founder of Tech Reset Canada, a coalition of business people, technologists, and other residents advocating for innovation that is focused on maximizing the public good. She is part of Canada Beyond 150: Policy for a diverse and inclusive future‘s Feminist Government initiative, and an advisor to Government of Canada’s Economic Strategy tables for the Access to Skilled Talent working group. Sylvia is a product and growth professional with a passion for using the intersection of data, engineering, and marketing to fuel business results. Sylvia currently heads up Product Operations for Shopify's Channels product line, where she tackling product growth, analysis & strategy, and org efficiency across a range of products from retail hardware to online store channels and marketing technology. Rocket scientist, explorer, and champion for women in tech. Natalie Panek works in mission systems at MDA’s Robotics and Automation division, on Canadian space robotics and other space exploration programs. She wants to inspire the next generation of game-changers to dive head-on into challenge and pursue careers in engineering and tech. 31 year-old Heather Payne is the CEO of HackerYou, Canada’s original programming bootcamp and the only one of dozens around North America founded by women. Now a registered Private Career College, HackerYou offers both full- and part-time courses for people who want to learn front-end development, back-end development or design and serves over 1000 students a year from a 12,000 square foot campus in downtown Toronto. Joëlle Pineau is the head of Facebook AI Lab and an Associate Professor and William Dawson Scholar at McGill University where she co-directs the Reasoning and Learning Lab. Dr. Pineau’s research focuses on developing new models and algorithms for planning and learning in complex partially-observable domains. She also works on applying these algorithms to complex problems in robotics, health care, games and conversational agents. Jade Raymond is SVP and Group General Manager for Electronic Arts’ PopCap Vancouver and Motive Studios (Montréal), which she founded in 2015. Jade is also responsible for the HD Star Wars portfolio across EA. Christine is the CEO of e180, which turns events, organisations and communities into peer-learning hubs through braindates: one-on-one & face-to-face knowledge-sharing conversations. Before creating e180, Christine graduated from the Harvard Graduate School of Education as a Knox Fellow, focusing on informal learning, and worked was a Podcast producer for New York-based Learning Matters. 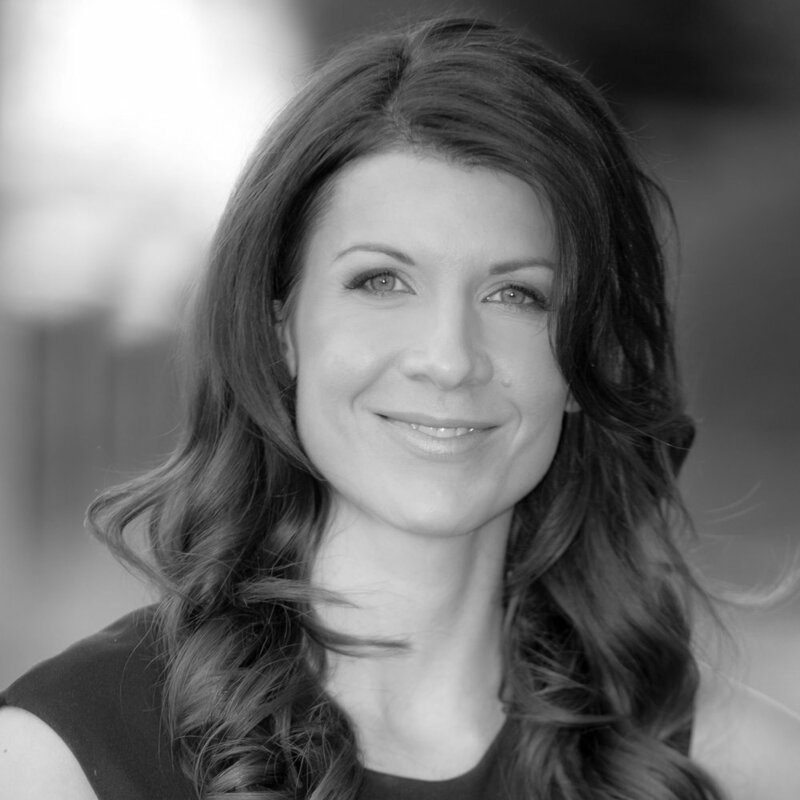 Born and raised in North Bay, Ontario, Julia Rivard Dexter is an innovative tech entrepreneur. Julia, also a former Olympian, competed in the 2000 Summer Olympics in Sydney, Australia as a member of the Canadian Canoe Kayak team. Julia has lead several successful technology ventures, including as CEO of SheepDogInc.ca, Google’s first North American premier Apps, Senior Partner at Code + Mortar, an innovative web and softeware development firm, whose work has been recognized by the International Webby Awards and Pursu.it a not-for-profit crowdfunding platform that has raised over 1M for athletes who need support to reach their Olympic goal. Aashni Shah is a Software Engineer by day and a CEO by night. As part of her day job, Aashni works on delivering an innovative experience for Cash at Square, focusing on scalability and future expansion into new markets. Additionally, Aashni has found a way to mix her two largest passions; technology and philanthropy by working as the CEO for Elixir Labs. Elixir Labs is a non-profit startup that partners with other non-profits to build technical solutions for social good, and currently has five active projects around the world. Gerri is a managing director at Kensington Capital Partners and the leader of the firm’s Vancouver office where she serves as the manager of the $100 million BC Technology fund. Her cross-domain career includes more than 25 years’ experience spanning the fields of internet, mobile and digital media technologies, entrepreneurial business, and government policy. Grace Castillo-Soyao is Founder & CEO of Self Care Catalysts, a patient solutions, data, and intelligence Analytics Company. Grace's mission is to identify and translate intersection of basic science, behavior science, analytics to inform healthcare decision making to improve patients' health. Shirley Speakman joined Cycle Capital as a Partner and is based in our Toronto office. Shirley was the Director of Investments for the MaRS Investment Accelerator Fund (IAF) a $40M+ venture capital fund established by the Ontario government to invest in seed and early stage technology oriented companies based in Ontario. Irene Sterian is the Founder, President & CEO of a not-for-profit tech organization, Refined Manufacturing Acceleration Process (ReMAP). As the architect of a $20M Business-Led Networks of Centres of Excellence, Irene has formed an integrated shared ecosystem to accelerate the commercialization of Canadian innovations. Kirstine is TribalScale’s President and CRO. She is a top-tier executive responsible for TribalScale’s continued growth and international expansion. She leads TribalScale operations, revenue, and sales strategies, all while actively fostering collaboration and innovation at TribalScale, and with its client partners. 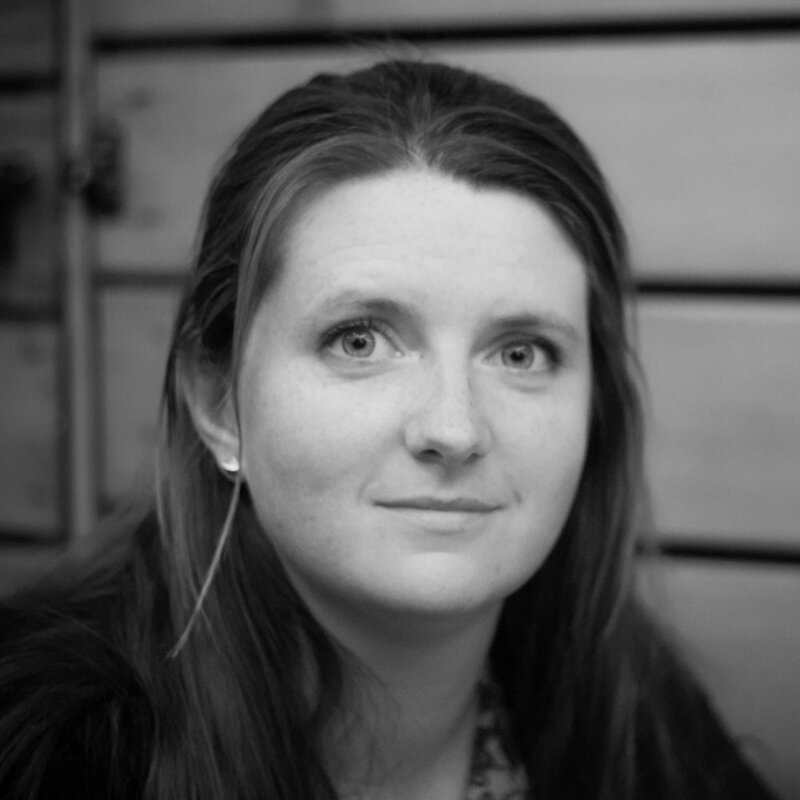 Jeanette is a New Venture Associate at Highline BETA, a startup co-creation and new venture development company. 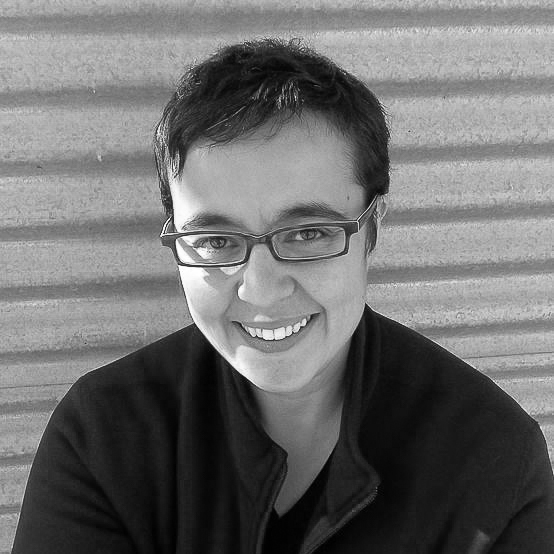 Jeanette is also the co-founder and lead of Venture Out, which connects LGBTQA+ professionals in tech to career opportunities, role models, and each other. By building a stronger LGTBQA+ tech and entrepreneurship community, she hopes Venture Out can accelerate the career growth of Canada’s next generation of technology leaders. Sandy, a pediatrician and Clinical Associate Professor at University of British Columbia, and past Provincial Lead on Youth Health Transition BC, is passionate to improve healthcare by removing stigma and giving patients a voice. A strong advocate for young people and an agent for change, Sandy embraced technology as a means to improve care. The foundation of all her work is that technology needs to work for people, not visa versa. In 2012 she furthered her digital health journey and Co-Founded Tickit Health, with the mission to end medical miscommunication and create a healthcare system that listens. Penny Wilson has more than 30 years of experience as a senior marketing and operations executive at large enterprise technology companies, She has been Chief Marketing Officer at HootSuite Media Inc. since October 2015. Before that she served as Chief Marketing Officer of Juniper Networks, Inc. Penny was responsible for leading Juniper's global marketing programs and resources, she directed the global marketing initiatives designed to align and support the corporate strategy and growth plans. Jenny is a serial entrepreneur and angel investor. 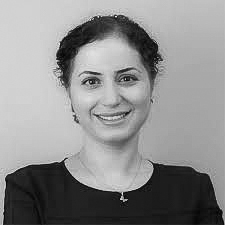 She was co-founder/CEO of two AI companies, Aida (acquired by Vision Critical) and Metafor Software (acquired by Splunk), and is a Partner at Panda Angel Partners. Previously, Jenny was a Partner at BDC Capital where she led investments in early stage technology startups.